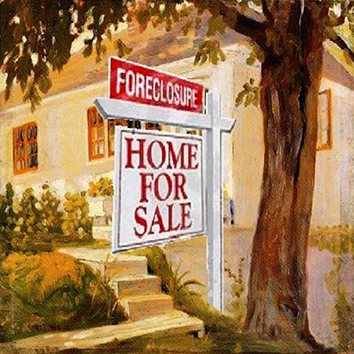 Eagle real estate presents one of the most unique opportunities in the Gem State. 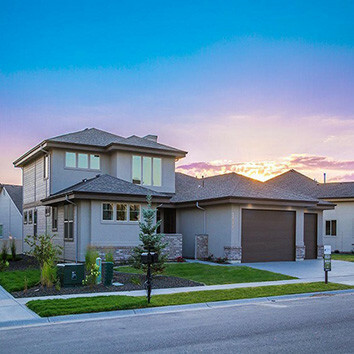 Set along the outskirts of Boise, this growing, luxurious community knows home is where the heart is. Eagle’s warm, robust, and growing economy is just one reason why it is one of Idaho’s most sought out areas to live. Eagle real estate illustrates a fall-colored, picturesque scene in an upscale community with well designed neighbors and quality schools. 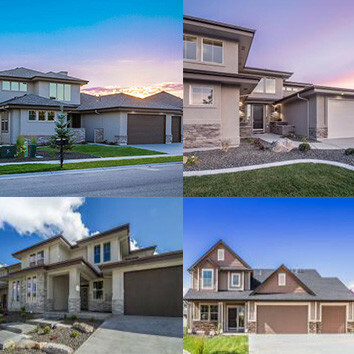 Homes for sale in Eagle include luxurious mansions sprawled along the banks of the Boise river to the upscale, modern, low maintenance city-centered condominiums. Eagle, Idaho real estate offers mid to higher end homes, and also attracts high-end retail and commercial developers. Opportunities are endless. Families with kids will enjoy Eagle Island State Park for all their outdoor activities. The park is a day use recreational area that offers a swimming beach, miles of equestrian trails, a picnic area, and the famous water slide. The cities charm runs deep with an old church building as the setting of Rembrandt’s Coffee House. Cozy up on rustic benches and enjoy a warm latte on a cold winter day. 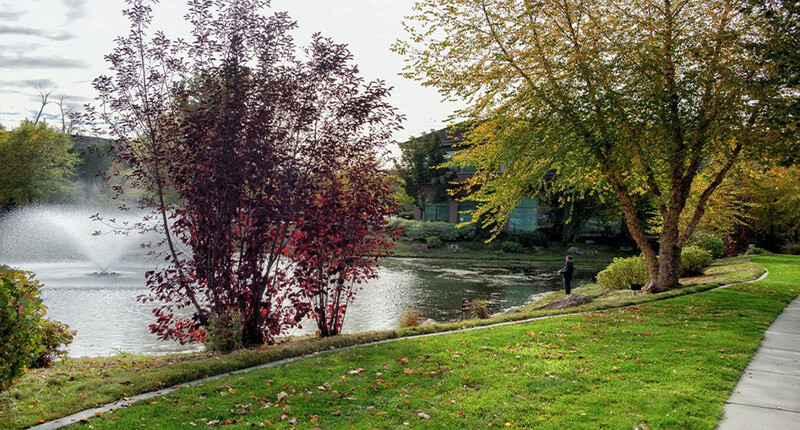 The city prides itself on providing residents with numerous hiking and biking trails, and many fishing spots along the Boise river which winds its way through the city limits. Just minutes from downtown, Banbury Golf Course lends its challenge to golfers of all skill levels who are looking for more birdies than bogeys. Eagle homes for sale embrace the feeling of home ownership and the pride of a quality built home. The economy is strong with a cozy, but bustling downtown scene with many restaurants and shops to visit. Enjoy a slower paced, luxurious community filled with culture, history, art, and the peaceful feeling of a humble home. Enjoy Eagle.